Our music team building events are exceptional; hosted by true musical professionals who know how to get the best from your team, they don’t just play music, they deliver messages, they engage and they motivate groups in ways you wouldn’t dream possible! Creating a phenomenal reaction in a short amount of time is what we thrive on. Pushing the boundaries and creating a vibrant and stimulating atmosphere where delegates are on a high and wanting more. If you would like to find out more then fill in our simple contact form and we’ll give you a call within an hour. 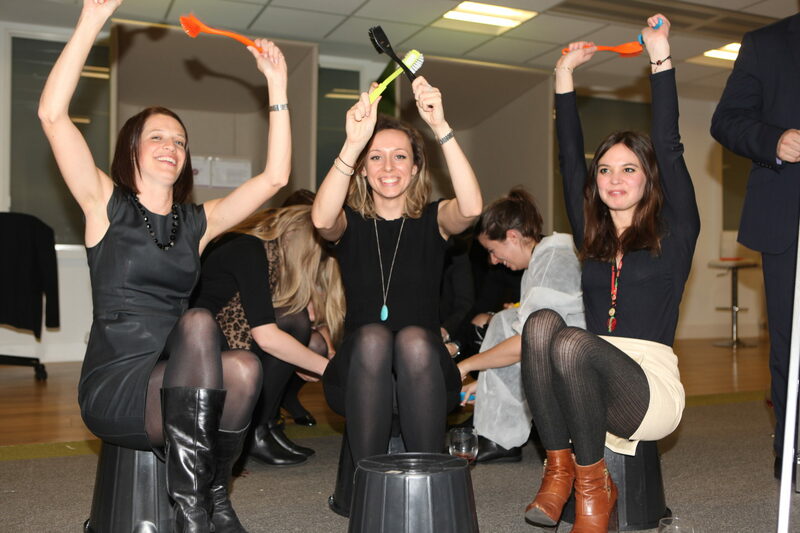 Take a look at just a small selection of our music team building events. Thriller: With zombie mania gripping the world with the Walking Dead TV show, it’s time for your team to become highly tuned, instep, complete and utter zombies! We take your team back to retro zombie days and teach them the moves to one the King of Pops most famous songs – Thriller. 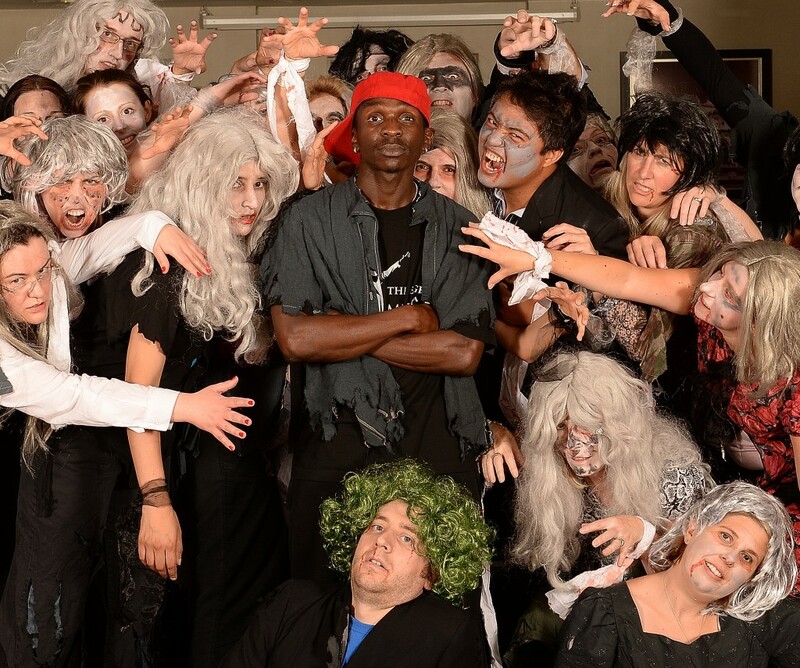 It’s amazing how quickly a team who think they can’t dance soon pick up the zombie moves – brilliant fun. 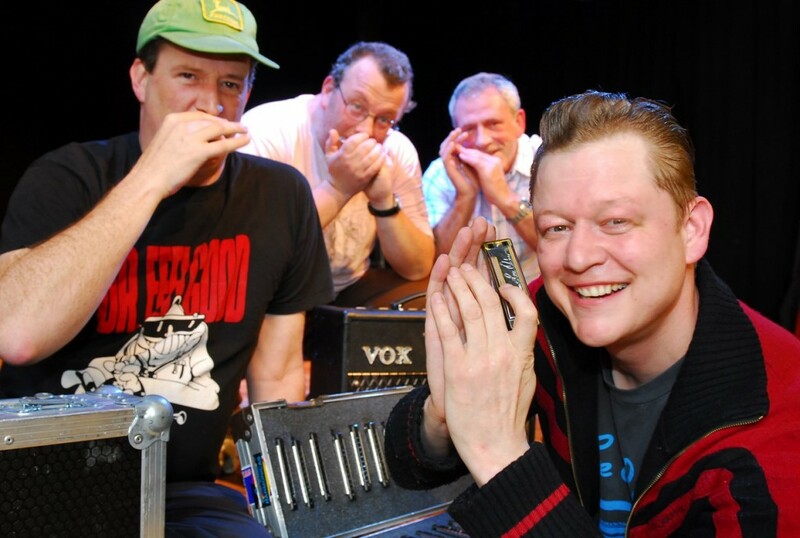 Harmonica Workshop: Delightfully different, completely memorable and totally uplifting! Our harmonica workshop is something different to host for your next team building event. Our expert harmonica musician will teach your team the basics and give lots of tips and encouragement and beyond all belief, your delegates will be able to play a song together; and what’s fantastic about it, is that we’ll give them their harmonica at the end of the session so they can amaze their friends and colleagues too! Your Song: One of our favourite singing events. 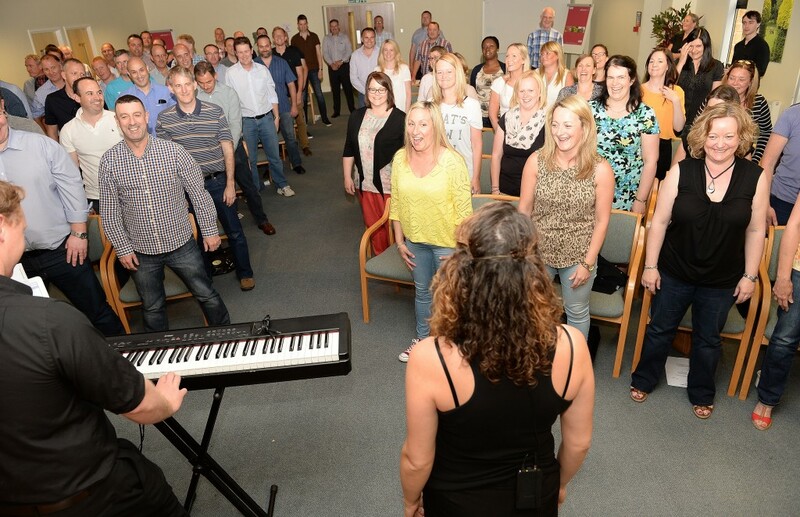 This is where we can take your team and transform them into a fantastic sounding choir – yes, we really can! Our superbly motivating vocal coaches will guide your delegates through their transformation giving lots of encouragement and insider knowledge of how to sing. The really great thing about this particular event is the look on people’s faces when they realise that actually, they CAN do it! Call us on 0800 083 1172 or contact us and let’s talk about your event! 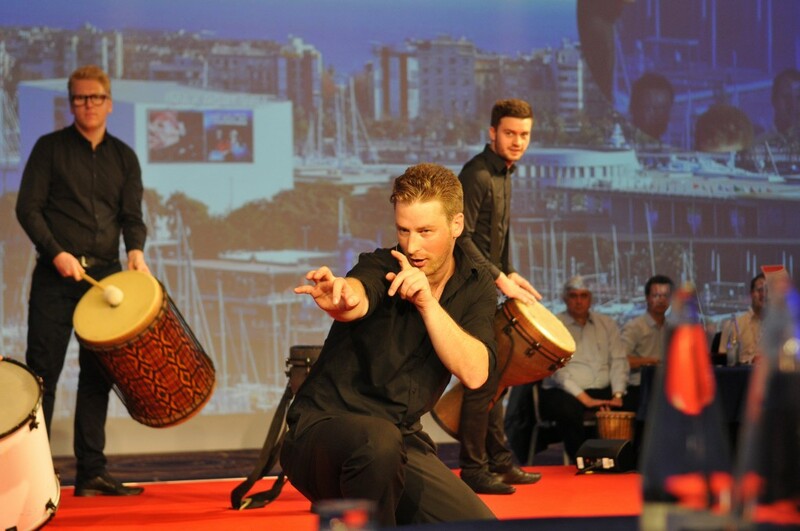 Drumming: The Daddy of our music based events. We’ve been hosting our drumming workshops for over 20 years now and they still are incredibly motivating, effective and fun. 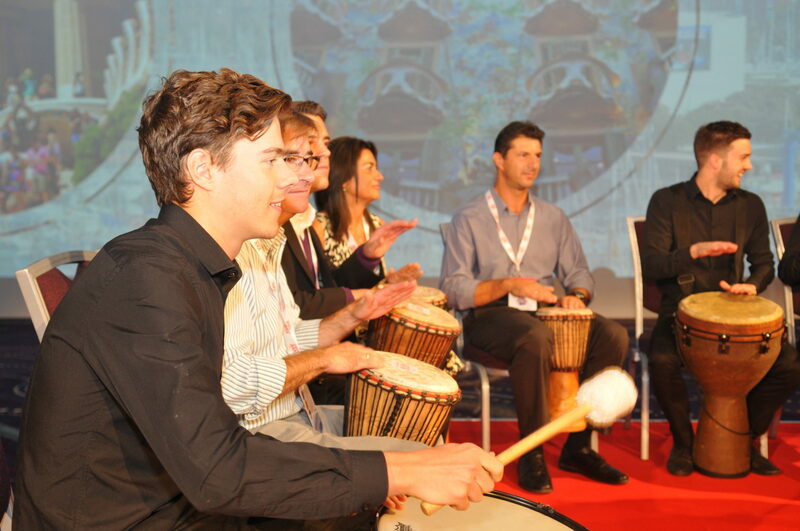 The reason organisers come back to us to host their drumming workshops is that our facilitators aren’t just wonderful drummers but they are experts at incorporating your company message into the sessions. The HAKA: What can we say about our Haka events except WOW! These are the real deal, no imitations, no pretend Maoris, these are the genuine article and let’s face it, why would you want anything less? Powerful, incredibly inspiring but surprisingly funny too, the power of our Haka team building event has to be seen to be believed. Gum Boot Dancing: Grab your wellies and let’s get Gum Boot Dancing. 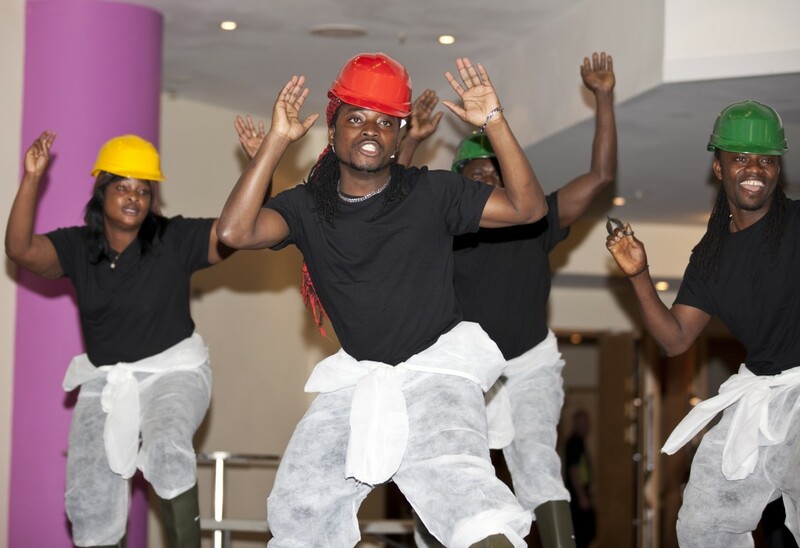 This energetic dancing event leaves huge smiles on your teams faces as they learn the dance of the South African miners. Exhausting but well worth it and we can guarantee that you’ll never look at a pair of wellies in the same way again! 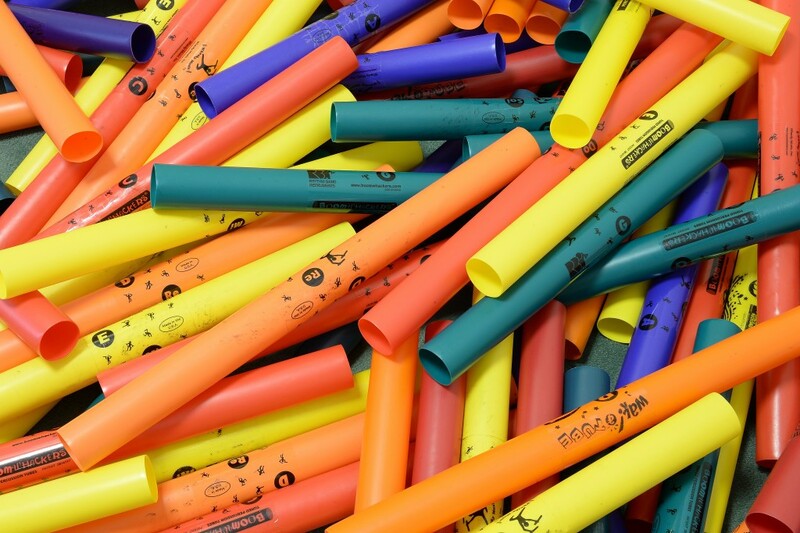 Boomwhackers: Who would have thought that some brightly coloured hollow tubes could overwhelmingly transform the energy in your conference room so quickly? In as little as 10 minutes we’ll have your team energised and raring to go! Only music team building events have this amazing energy and power. You want to make a big impression; you want to raise the roof and leave your delegates on a high but are not sure what team event to choose. Look no further our musical team building events are perfect for building your teams, bringing together all departments and levels and creating a unified one team event in a hugely powerful way! We can take your team totally by surprise, one moment they are in a normal conference the next moment they are on their feet and interacting in an amazingly high energy event! It’s an incredibly moving experience. Take a look at our many different musical team events, you’ll see we’ve got Drumming events, the HAKA, Learn the Thriller Dance, Boomwhackers, Clap Happy, Junk Funk, Gum Boot Dancing, Singing events, Dancing events and there are many more to choose from but if you need a musical event designed especially for your team then call us because we WILL be able to help! Need inspiration? 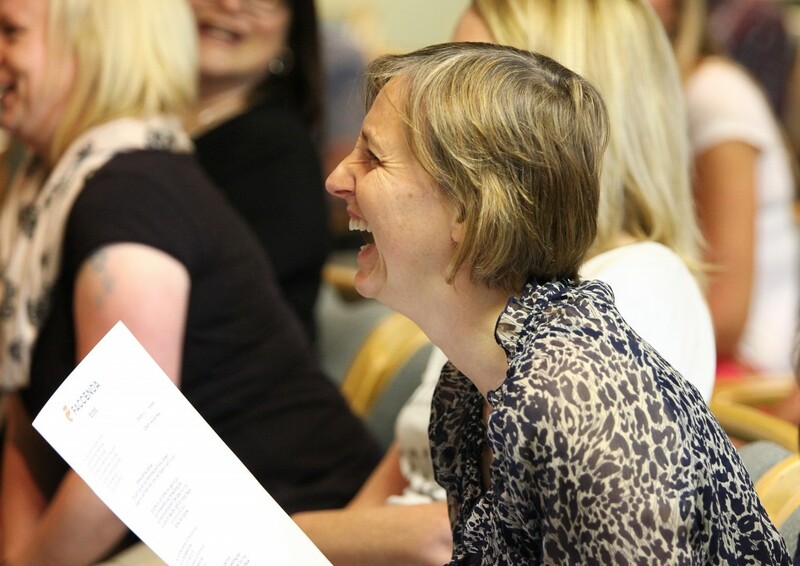 Not sure which musical activities will suit your group? Give us a call on 0800 083 1172 and tell us what you are looking to achieve and a little about your team and the dynamics and we’ll be able to suggest the perfect solution for you and send a free no obligation quote to you today.